Quell manufactures a range of quality products designed to keep Australians safe. 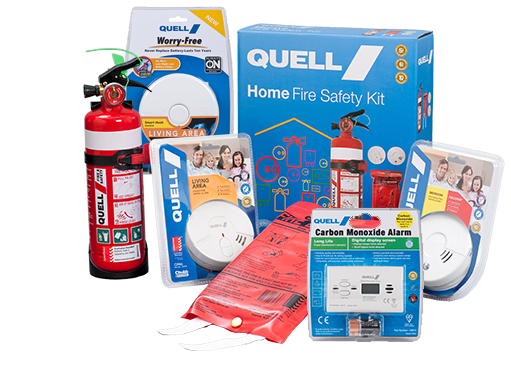 With a product range that includes smoke alarms, fire extinguishers, fire blankets and fire safety kits, Quell has you covered in the safety department. Quell® products are available Australia wide from most leading retailers.